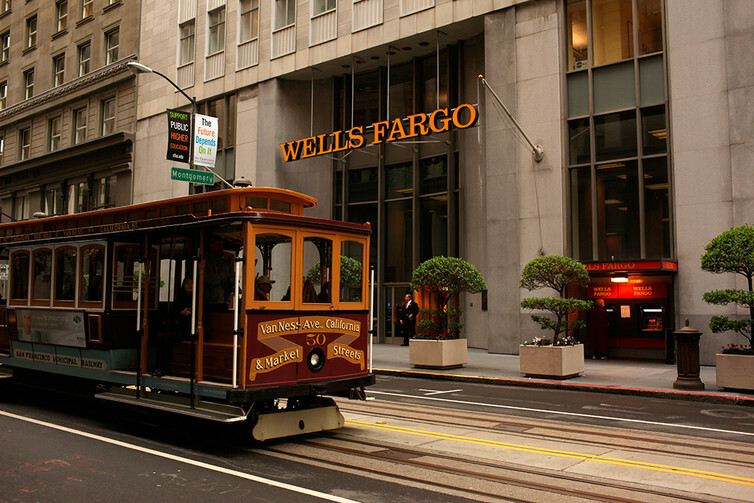 A cable car passes the Wells Fargo Bank headquarters in San Francisco. 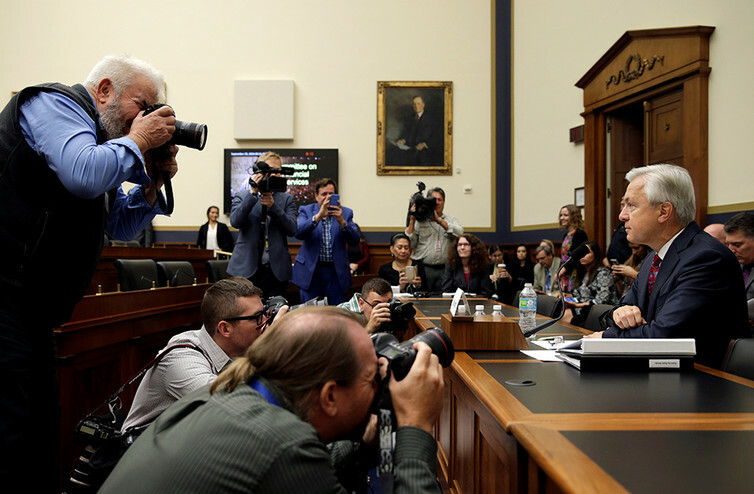 CEO Stumpf got an earful when he testified before Congress last month. 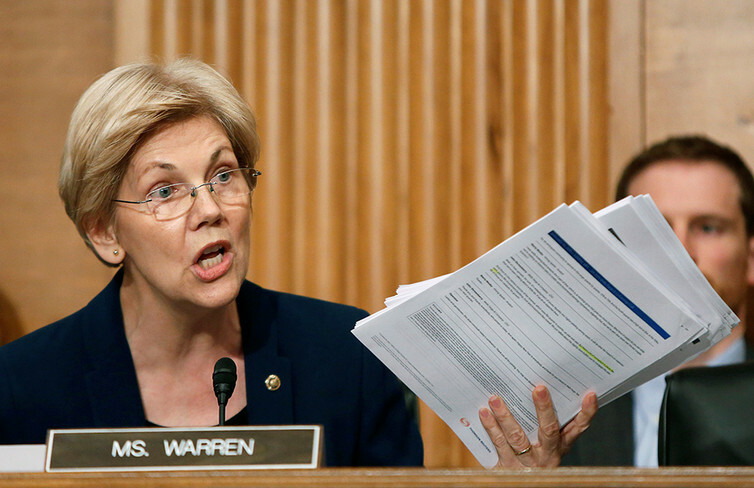 Senator Elizabeth Warren excoriated Stumpf at the hearing, demanding he resign.